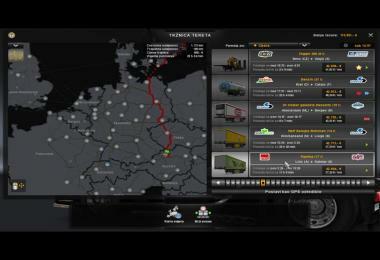 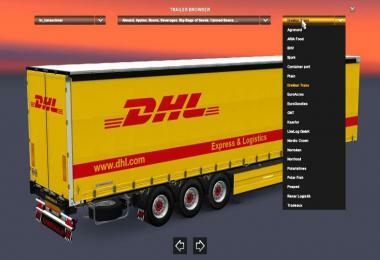 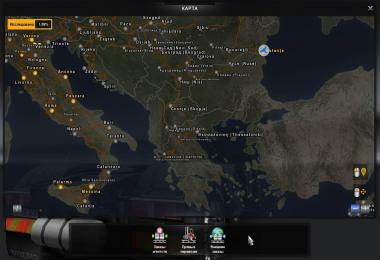 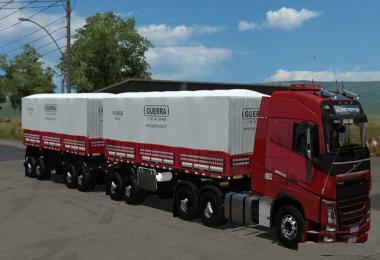 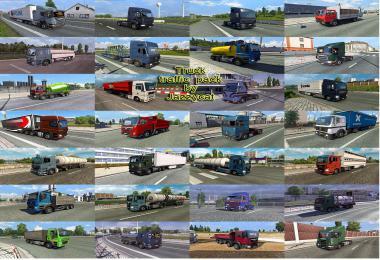 The trailer has 10 cargo types to choose from. 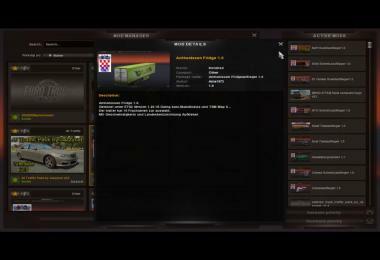 The mod may not be distributed COMMERCIAL. 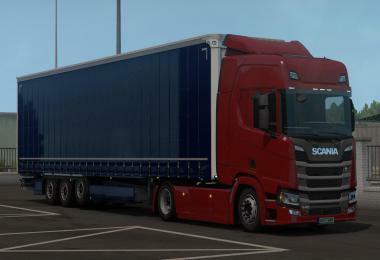 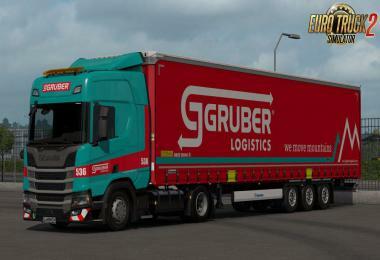 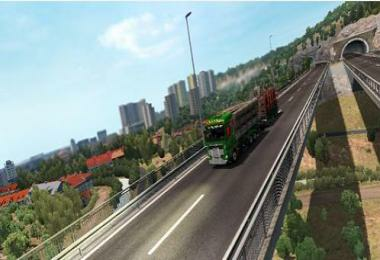 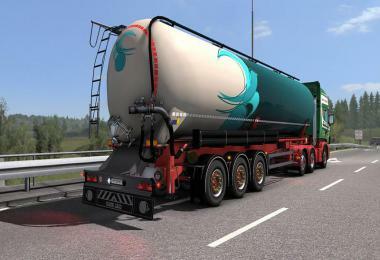 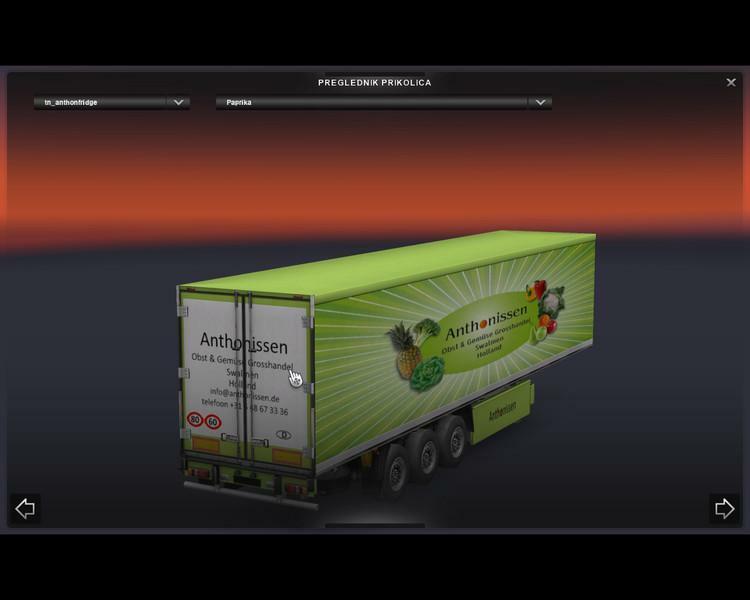 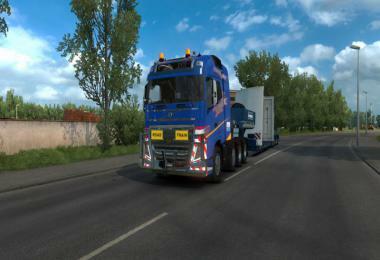 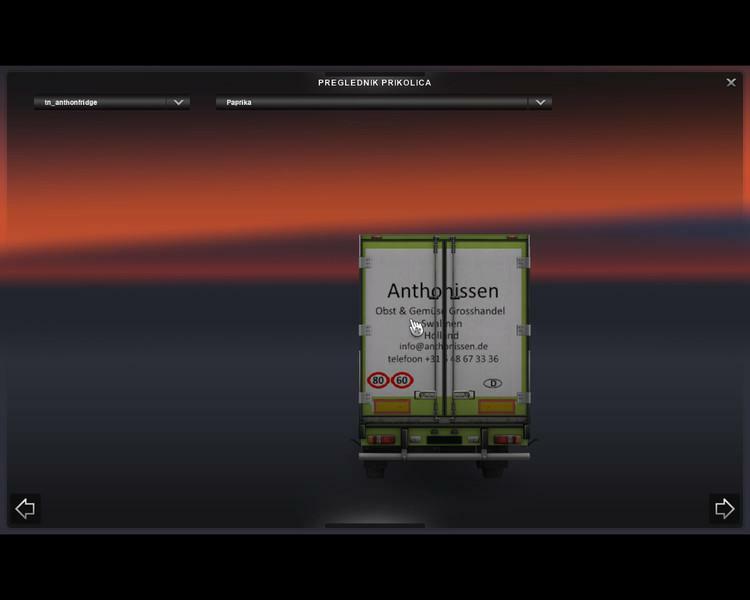 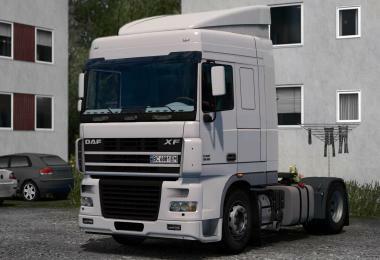 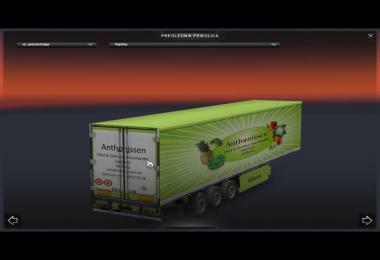 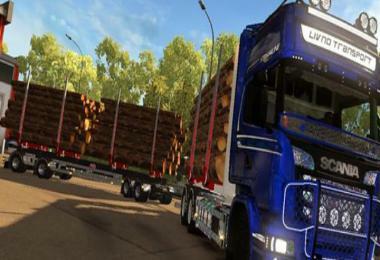 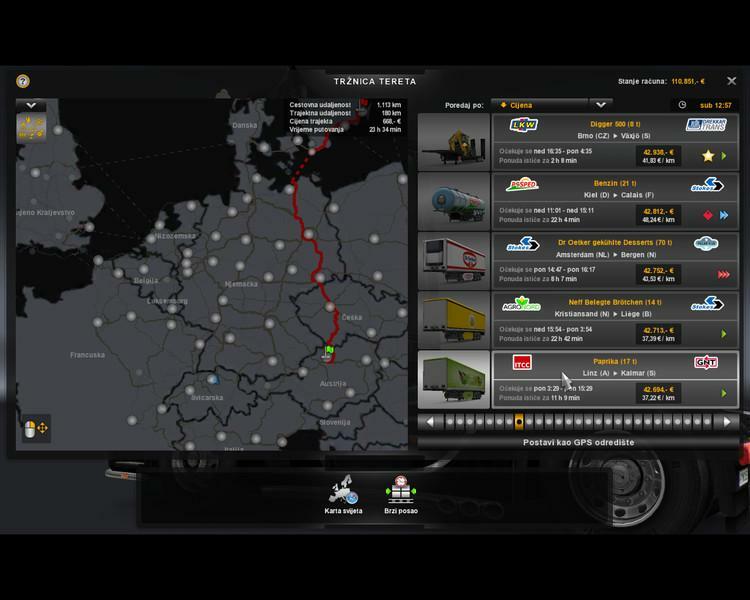 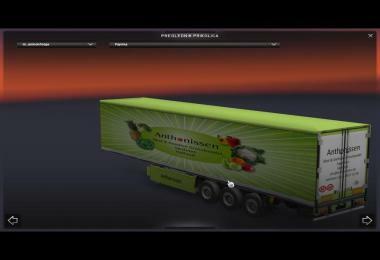 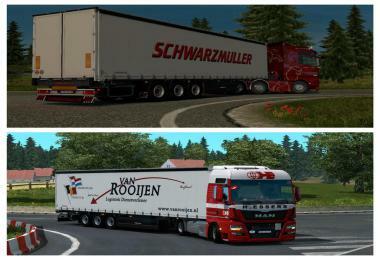 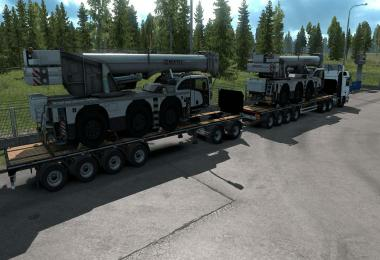 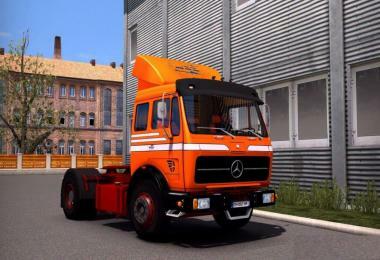 Ce mod est pour eurotruck simulator pas pour farming 2015 .